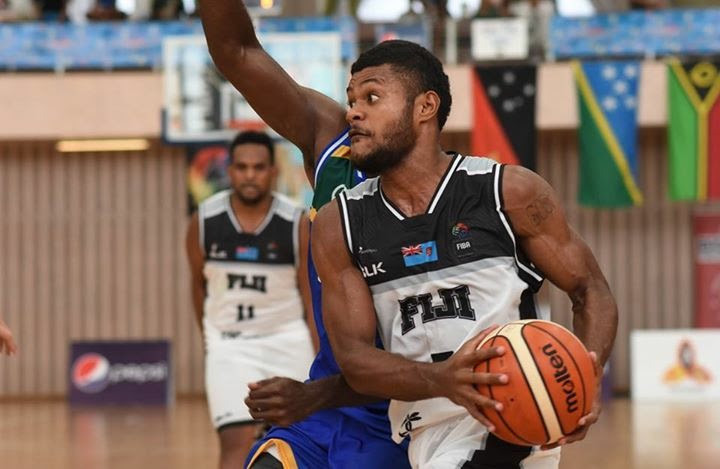 FIJIAN basketball player Esala Banuve dedicates his colourful basketball career to the community of Raiwaqa where he started playing basketball at the age of six. Banuve will add a lot of experience to the Fiji basketball team for the 2017 Pacific Mini Games with the basketball competition starting from December 11. 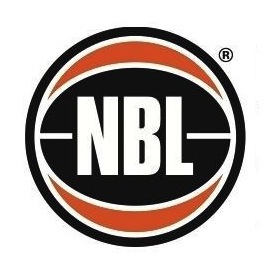 "The 3x3 basketball is a new sport for a few of us while for the others they have been in the game of basketball for some time," Banuve said. "We are looking forward to the competition. I've been playing basketball since I was six years old in Raiwaqa and from there progressed in the sport." Banuve represented Fiji in the 2015 Pacific Games and the 2017 FIBA Melanesia Basketball Cup in Papua New Guinea. The 2017 Pacific Mini Games was his fourth international tournament. "My family members play basketball and it is part of the family as well and the sport of basketball is well known in the Raiwaqa community and the other reason why I play basketball is the love towards basketball," he said. "I made my debut in 2013 during the Oceania Basketball Championship. It is true that basketball is a minor sport in Fiji, but for a few players it is love and passion towards basketball which keeps them moving instead of doing something which they love doing."